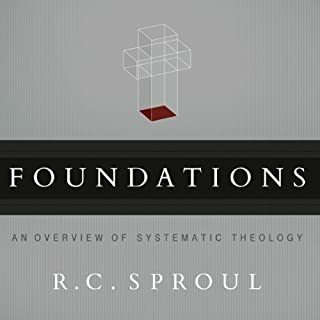 The Christian church has a long tradition of systematic theology - that is, studying theology and doctrine organized around fairly standard categories such as the word of God, redemption, and Jesus Christ. 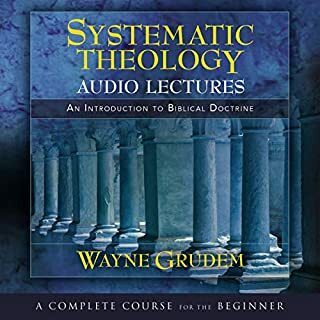 This introduction to systematic theology has several distinctive features: a strong emphasis on the scriptural basis for each doctrine and teaching; clear writing, with technical terms kept to a minimum; and a contemporary approach, treating subjects of special interest to the church today. 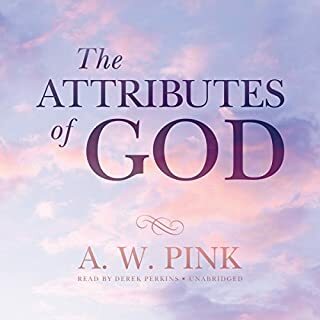 In this work, Pink sets out to reveal the true character of God. He believes that in order to truly know God, we must first submit to God and follow in his footsteps. "The people that do know their God shall be strong" (Dan. 11:32). It is the author's hope that those who listen to these words shall be blessed and see their lives transformed by the power of God. Max McLean brings his compelling voice and artistic narrative skills to the ESV Bible. This Gold Medallion-winning new translation combines a word-for-word translation approach with a literary beauty that is perfect for the oral expression of God's Word. 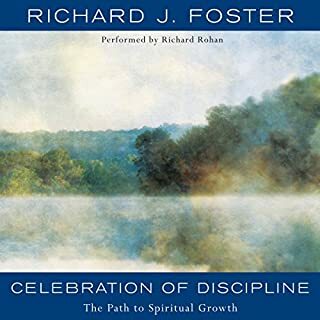 Hailed by many as the best modern book on Christian spirituality, Celebration of Discipline has helped more than one million seekers discover a richer spiritual life infused with joy, peace, and a deeper understanding of God. 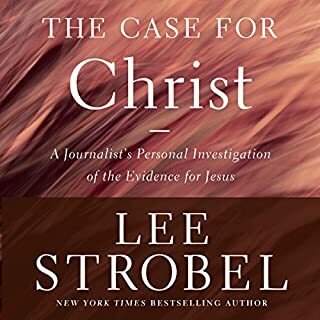 A must read for everyone, Christian or not. Accompanied by subtle background music, Max McLean's passionate reading of the majestic King James Version transforms the words of scripture into a thrilling audio experience. 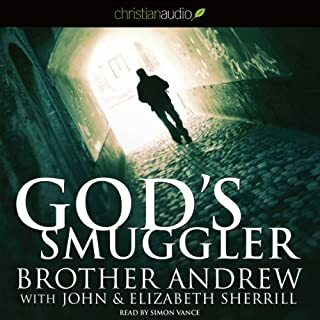 Commuters, joggers, and anybody who loves God's Word will gain inspiration and encouragement from McLean's award-winning narration. 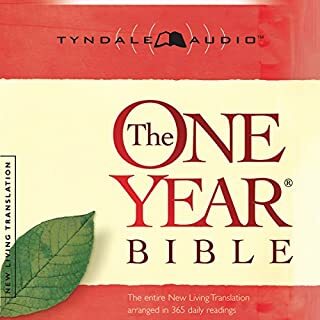 The result is a Bible that conveys the timeless quality of God's Word and that remains trustworthy and true to the original words breathed out by God. As Moses wrote more than 3,000 years ago, the words of God are "your very life, and by this word you shall live." (Deuteronomy 32:47). 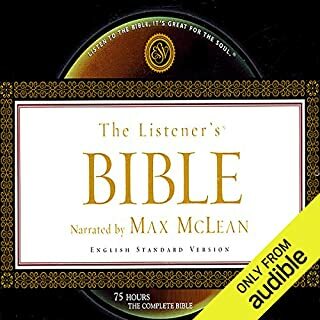 I wanted to have an audio of the Bible, and while I don't think any version has the books/ chapters outlined in the 'chapters' menu, I am thoroughly enjoying this version and would recommend it! I'm getting lots more of the WORD in as I listen commuting and working around the house! #Audible1 is the place to go, as always! The reading was well done. very enjoyable to listen to. I would have preferred if the book was sectioned better. 64 books are sectioned in 15 parts. there are no descriptions to help find specific books so you need to guess which part it might be in and then skip chapters. I found it very easy to navigate. 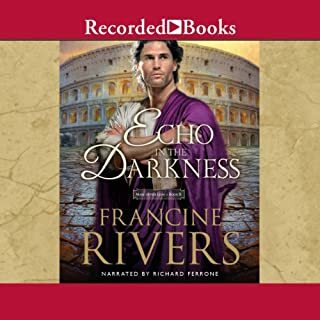 The narrator is excellent and easy to listen to. No excuse to not listen to Bible in its entirety! This Audiobook is broken into (15) separate PARTS. 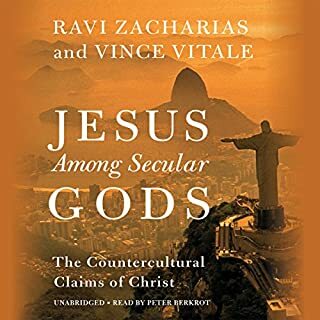 If you're looking to do without the music and drama that some of the other versions put out on Scripture, this is your book. There is nothing but the reading of the word, and Mr. Heath does a adequate job at it. 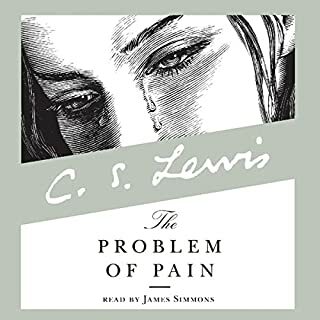 His inflections when he reads the words spoken by prominent biblical figure (e.g., God, Moses, Abraham) or a less prominent figure (e.g., the disgruntled Jews in the wilderness, enemies of the Jews) is a bit strained, but it could've been worse. Still, I knocked off a star because I could see where it may annoy some folks. I was only slightly put off at first, but got over it. The main reason I dropped a star was because of the breakup of the Bible into 15 files. Each section starts at the beginning of one of the Books of the Bible, but within each section there's no rhyme or reason when you skip ahead. Sometimes it's at the beginning of the next chapter, other times it's not. So best you can do is re-label the 15 sections with the first and last Book/Chapter. All that being said, this a fine rendition of the Word of God. 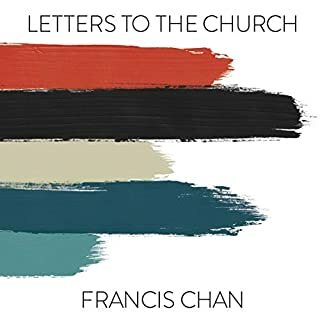 Frankly, I got tired of all the flashy productions and just wanted to hear the Word. In my opinion, you can't go wrong with this translation if you're looking for that angle. So I definitely recommend it. 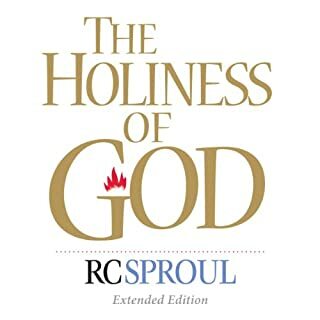 This is the best book ever written and the ESV is a great translation! David Heath's reading was simple and pleasant. The 15 sections instead of a chapter break for each book is VERY IRRITATING. Not good, there is no way to know what chapter you are opening are a way to find what you are looking for . What it needs is a table of contents. 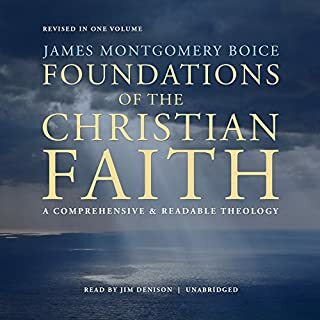 I am disappointed with the formatting; it is essential in any audio Bible to have clear, searchable formatting so that you can search for books and chapters. This is only broken up into 12 massive chunks. Fix this please! The translation is straightforward, in the KJV tradition but with fewer archaisms than the NKJV. The narrator reads quietly and steadily, with reasonable inflection but without much passion. It may serve if you want a quiet, reflective reading with no musical distractions. First, I never knew how much I'd love using an audio Bible. This has made soaking up God's word so much more accessible throughout my day. That being said, I agree with the common disbelief among commenters that the file parsing is so bad. I listen via my iPod shuffle, so everything is found with scanning. It's brutal. :-) A big thanks to the folks who've shared the breakdowns here. And I agree that 66 files would be so much better. The reading does feel a bit robotic at times and I laughed out loud when I read the comments about the strained sound on quotes. It's so true, though I hadn't though about it much after the first day or so. I guess one person's "emphasis" is another's "strain." Also, the change in tone/pitch/etc on the quotes really does help you separate them out in your mind. It's quite a feat to read the entire 66 books of the Bible with a consistent tone and gate, so Mr. Heath has my respect for this momentous task, and I appreciate his efforts. A beautiful, literary translation that works very well for being read aloud. Also, the narrator has a pleasant voice that gives appropriate weight to the words. I recommend it highly. 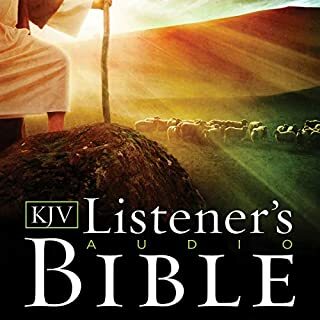 In my opinion, this is the best audio Bible on this site. 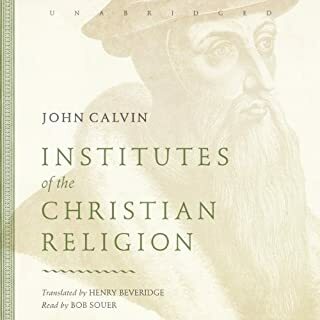 I used my 1 credit from my trial membership for this book...it is the only Bible I found without distracting background music, and I love that it is ESV! ESV is one of the main translations I regularly read and consult because of its accuracy with the original languages of the Bible. The files are rather large, but I just changed their names on my iTunes to show which books of the Bible are in each one. 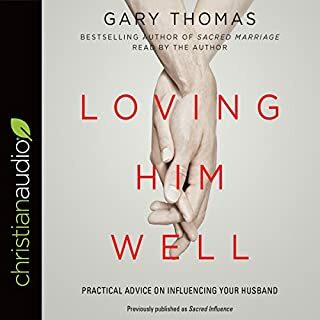 I hope this audiobook is a blessing to all of you like it is to me! Don't miss your chance to learn the Word of God, which comes from the mind of God, whatever Bible you choose to read. No way to quickly navigate! If there were Section and Chapter headings with Biblical references to let you know where in the Bible each section covers. What does David Heath bring to the story that you wouldn’t experience if you just read the book? Great, listenable voice, very articulate. 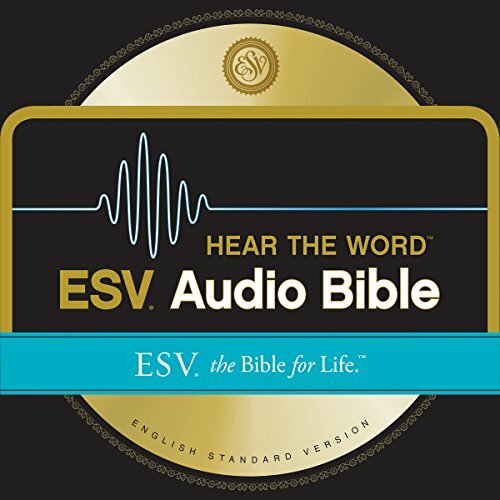 If you could play editor, what scene or scenes would you have cut from ESV Hear the Word Audio Bible? NONE! This is the Word of God. 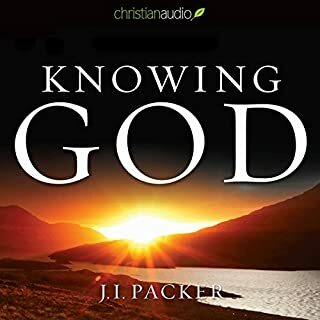 I bought this audible version of the Bible, but it's near useless if you want to dial in to a specific section. Total confusion.